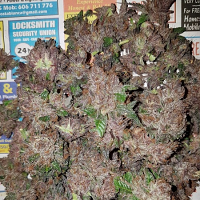 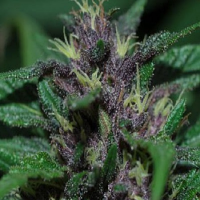 Euforia Regular by Dutch Passion Seeds us a high quality, performance focused cannabis strain that delivers stable yields, as well as a stress relieving Euforia high that will leave you relaxed, untroubled and happy. 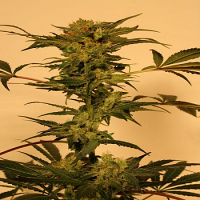 Reliably strong, these weed seeds are ideal for indoor cultivation, and are perfect for medicinal use, particularly when it comes to relieving pain. 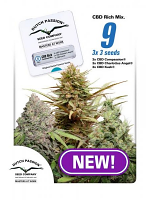 Containing high levels of THC, these medicinal marijuana seeds are sure to become a welcomed addition to your cannabis garden.